Motorola Moto P30 Play is youngest member of the family so which mean that price of this phone will be less as compare to other smartphones and specs of the Motorola’s Moto P30 Play will be little bit different from the other two smartphones. Now this brand is acquired by the Lenovo and after flying under the colors of Lenovo this brand has achieved a lot. 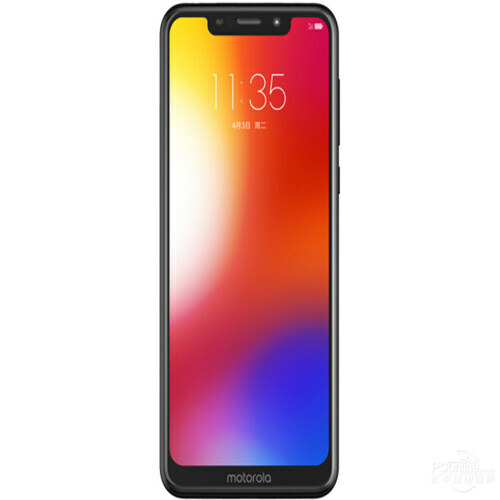 Due to Notch the ratio of the display screen is 19:9. Outer side of the phone is made up of Aluminum and top of the display is covered with 2.5D curved glass which gave Motorola P30 Play luxurious look when you look at the phone from its sides. Snapdragon 625 chipset is planted inside the chassis of the phone that used to make Motorola Moto’s P30 Play a strong device not only from the outside but from the inside too by taking down intense processing.